Take a Free tour at Bartlett’s Farm! Go behind the scenes to where the magic happens. 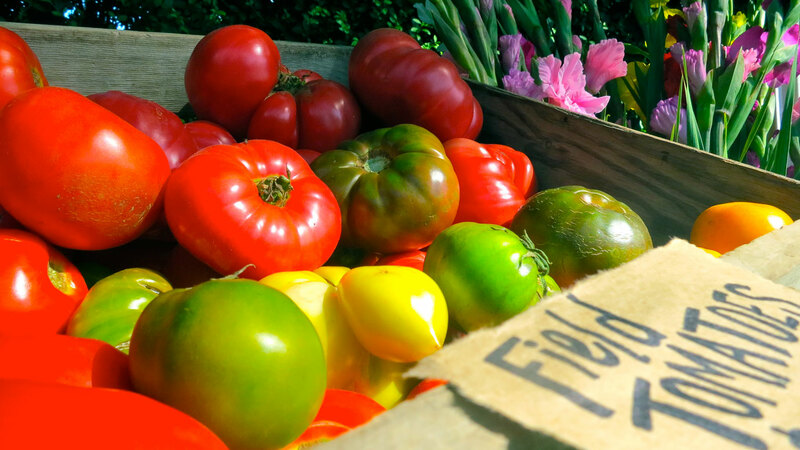 See the tomato houses, learn about our organic growing operation, and be amazed at all the things that happen in the greenhouses to bring products to the market. Meet at the front of the market a few minutes before 9! Tours last approximately 1 hour.